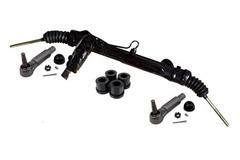 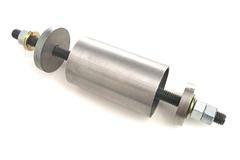 Late Model Restoration is your #1 source for Mustang suspension parts! 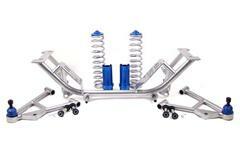 Adding direct replacement or performance Mustang suspension parts to your car is a great way to get better handling, cornering, and launching. 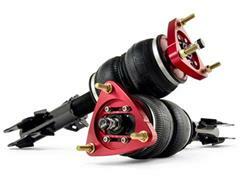 Having a good suspension is key to being able to put all of your horsepower and torque to the ground. 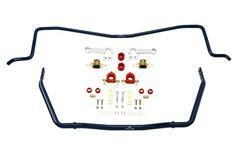 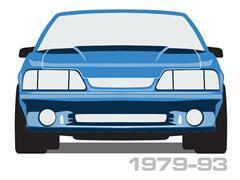 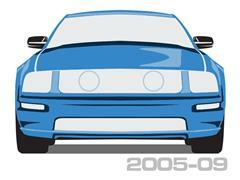 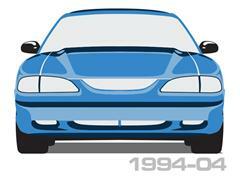 Late Model Restoration has all of the parts you need to upgrade your Fox Body, SN95, New Edge, S197 or S550. 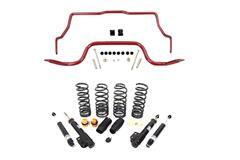 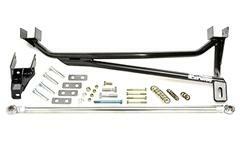 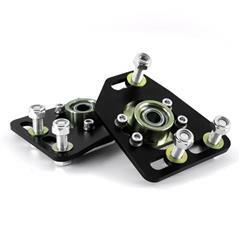 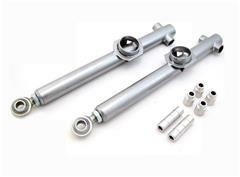 Choose from lowering springs, shocks, struts, suspension kits, caster camber plates, coil over kits, front control arms, rear control arms, anti sway bars, chassis stiffening components, subframe connectors, k-members, panhard bars, steering parts, urethane bushings, and all of the tools to get the installed. 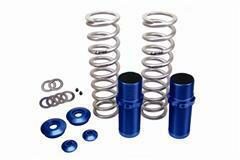 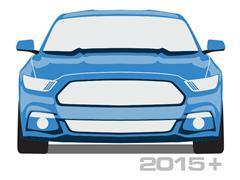 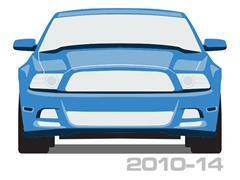 Choose from top brands such as SVE, Ford Racing, BBK, Steeda, Eibach, UPR, Maximum Motorsports, J&M, and many more! 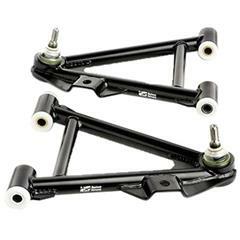 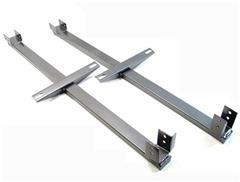 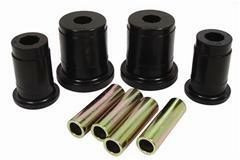 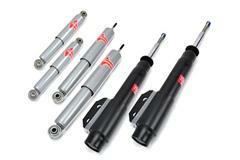 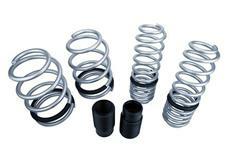 These Mustang Suspension Parts Fit: 1979, 1980, 1981, 1982, 1983, 1984, 1985, 1986, 1987, 1988, 1989, 1990, 1991, 1992, 1993, 1994, 1995, 1996, 1997, 1998, 1999, 2000, 2001, 2002, 2003, 2004, 2005, 2006, 2007, 2008, 2009, 2010, 2011, 2012, 2013, 2014, 2015 and 2016 Mustangs.